NEW BODY STYLE!!!!! !---ALL WHEEL DRIVE!!! !--FREE WARRANTY!!!!--FINANCING!!!! !--LOOKS AND DRIVES LIKE THE DAY SHE ROLLED OFF THE SHOWROOM FLOOR!!! !--SO VERY CLEAN!!! 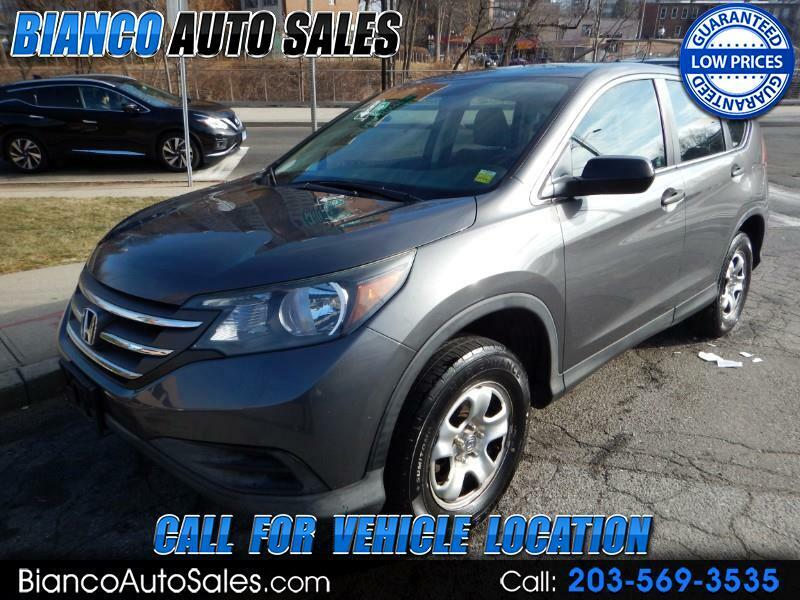 !--INTERIOR LOOKS LIKE NOBODY SAT INSIDE--NON SMOKER---SELLING BELOW OTHER CRV--ALL SERVICE UP TO DATE---OILS AND FILTERS ALWAYS CHANGED--DRIVES TIGHT AND SMOOTH--HANDLES GREAT IN SNOW AND RAIN!!! !--VERY ROOMY INSIDE---ALWAYS GARAGED--CARFAX CERTIFIED!!! !--VERY SAFE AND RELIABLE!!! !--THE NICEST 2012 YOU WILL FIND FOR THE MONEY!!! !--PLEASE READ OUR REVIEWS AT WWW.BIANCOAUTOSALES.COM!!! !--COME IN FOR A TEST DRIVE--YOU WILL LOVE IT!!! !